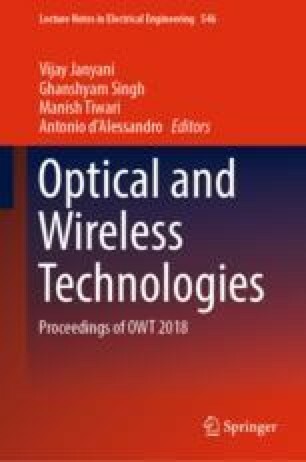 Performance evaluation of transparent and non-transparent flexible wearable antennas using different substrates is analysed and presented over here. Substrate in the form of PET and jeans is used, whereas conductive materials like AgHT-4 and Copper sheet are used as patch and ground, respectively. Performance evaluation in terms of S11, gain and radiation pattern is presented. PET which is transparent in nature is embedded with AgHT-4 to make a flexible transparent antenna. Jeans is used with copper sheet to design a non-transparent antenna. The electrical conductivity of copper is higher compared to AgHT-4, which leads to higher gain and return loss but it has a disadvantage of being non-transparent. The transparent flexible antenna resonates at 2.42 and 3.88 GHz making it suitable for its use in WLAN and WiMAX applications. The authors would like to thank the management of Charotar University of Science and Technology, Changa, Gujarat for their continuous support and encouragement.